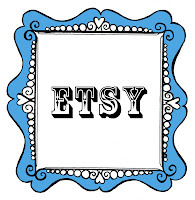 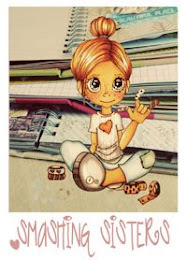 This lady makes the most adorablist stamps and digital images, that I wanted to share a few with you guys! 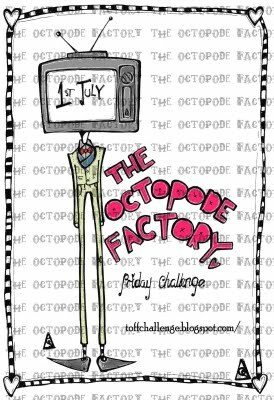 Its called the Octopode Factory..and all their images are to die for! Right now they are having a Challenge Blog Candy Giveaway...drawn tomorrow! Go over and check them out NOW!!!! 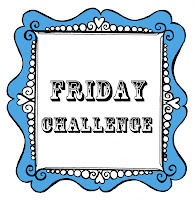 They have also started Friday Challenges as well...stay tunned and click on the link!